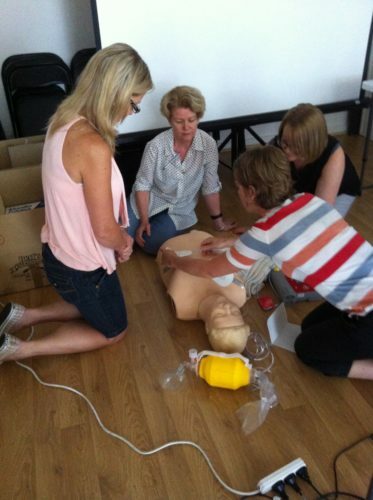 MAMA runs a full day workshop on ‘becoming an Endorsed Midwife in Private Practice’ three times a year. The workshop sends participants away with a thorough understanding of the transition to private practice, and the process for becoming Endorsed. The cost is $150, to book call MAMA on 9376 7474. MAMA also runs workshops for Midwives every month on different topics, that focus on continuity of care and community/private practice. See the ‘classes & workshops’ tab here for more information, or email education@midwivesandmothers.com.au to be added to our email list! 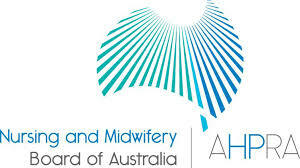 It is a requirement by law to practice midwifery to hold PI insurance in Australia. Hospital midwives are insured by their employer. In private practice, midwives must insure themselves. There is currently only one insurance policy available through MIGA, which has a policy for midwives that is supported by the Australian Government. You must be considered ‘endorsed’ to obtain this insurance. Insurance with MIGA costs between $3500 and $7500. The idea of this was to make private midwifery care more accessible to women. However to be able to give women these rebates, the midwife must form a collaborative arrangement with an appropriately qualified medical practitioner (obstetrician or GP obstetrician) to consult with for each individual woman. How do I find endorsed midwives? MAMA midwives are all eligible. Visit the AHPRA website list of practitioners (http://www.ahpra.gov.au/Registration/Registers-of-Practitioners.aspx) to see individual practitioner’s registration. How do I become an endorsed midwife? Complete a professional practice review of your practice such as the ACM’s Midwifery Practice Review (MPR). MPR is a review of your practice run by the ACM, which aims to provide you with a certificate that shows you are competent across the midwifery scope of practice. You can request the reviewers to come if you have a group together or visit the ACM website for more information and dates. The cost is around $600, and you are required to complete this every 3 years. Apply for notation on your AHPRA registration. This costs $90 and is a process to assess your eligibility. Once the AHPRA board have decided you are eligible, this will appear on the website under notations. Download the notation. by having a collaborative arrangement (in writing) in a prescribed manner. We are working out ways to make collaboration work. Please feel free to call us to have a chat about collaboration! We are very keen to support students in our practice. We have relationships set up with all Victorian Universities to allow students to attend MAMA for clinical placements, as well as some arrangements with interstate and overseas universities. Students are also able to access MAMA for mentoring, as well as volunteer work. Please contact MAMA on 9376 7474 for more information. Thinking of becoming a MAMA Midwife? 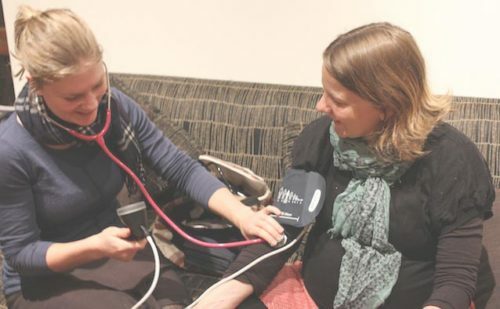 A chance to be a part of the first private midwifery centre of its kind in Victoria, providing medicare rebates for antenatal and postnatal care. A place of work that is 100% owned by midwives, promoting YOUR PROFESSION! The opportunity to start your own business as a sole trader, supported by MAMA. This means that YOU are responsible for the standard of care you provide (within our professional bodies guidelines), so you will know your clients are getting a high standard of care! Flexible hours- you choose when you work. Weekdays, weekends, afternoons; whenever! Our aim is to make appointments to suit the midwives and the women! Support to provide individualized, woman and community centered care. The choice of antenatal care, birth care at home or in hospital (support), postnatal support, education, lactation consultation at the MAMA centre, or in women’s homes. We are 100% breastfeeding and baby friendly; bring your baby to work with carer welcome! We provide the reception, invoicing, equipment, centre, clients; all we need is your passion!